I am curious about what it means to address our resistances to discomforting knowledges, and about what it means to put uncertainties and crises at the center of the learning process (8). Nice. 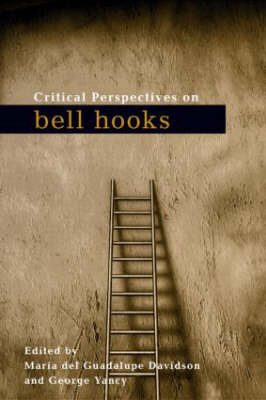 I have been thinking more about what it means to be a critical thinker: what skills do we need to be critical thinkers? What are the links between troublemaking and critical thinking? What do feminist and queer methodologies offer to critical thinking theories and practices? 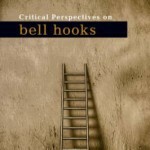 How can we use feminist and queer pedagogies to teach and practice critical thinking? Next Next post: The troublemaker as a feminist killjoy (or an unhappy queer)?